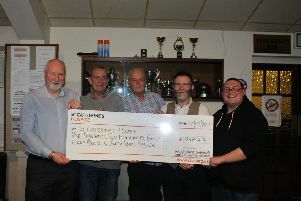 The Crawley Labour Supporter’s Sports and Social Club members club raised £1,248.47 for St Catherine’s Hospice with a chest wax, karaoke and a raffle. 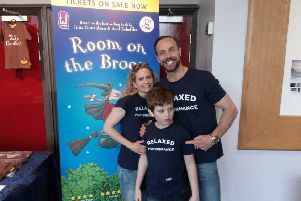 Dancing on Ice judge Jason Gardiner was at The Hawth today, campaigning to make live shows more accessible for people with extra needs. 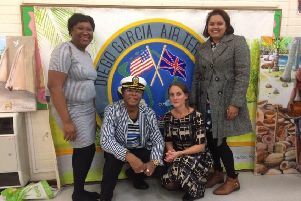 The UN’s highest court has said that the UK should give up control of the Chagos Islands, potentially allowing thousands of Chagossians in Crawley to return home. 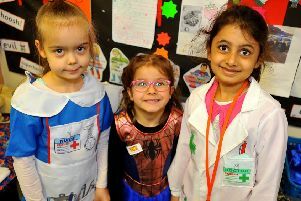 From doctors and police officers to Superman and Wonderwoman, heroes and superheroes were spotted in Langley Green. 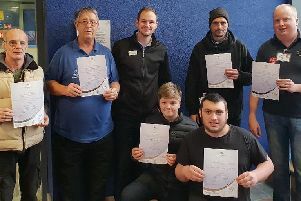 West Sussex and Surrey Angling Academy volunteers and students received their L3 First Aid Certificates from K2 General Manager Jonathan Hodgson on Thursday January 10. 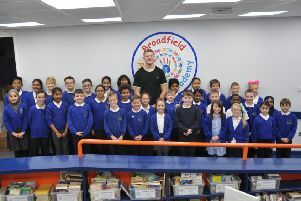 England lock Joe Launchbury paid an inspirational visit to the pupils and staff of Broadfield Primary Academy. 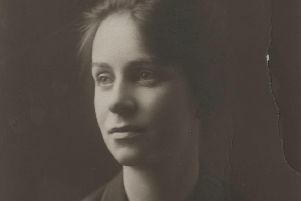 Three Bridges Forum is celebrating 100 years of electrical pioneer Dame Caroline Haslett’s influence with an art festival at the Hawth Theatre. 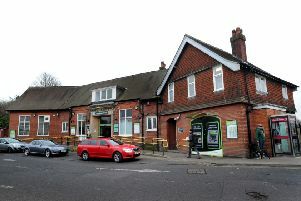 Three Bridges Station car park will be closed to cars until March 3, to make way for rail replacement buses. 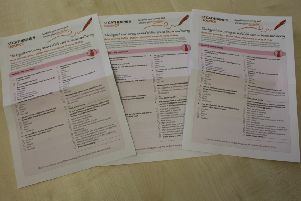 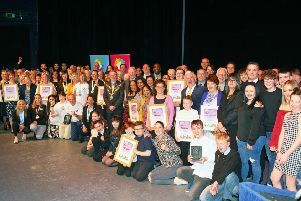 The deadline for nominations for the 2019 Crawley Community Awards is on Thursday January 31. 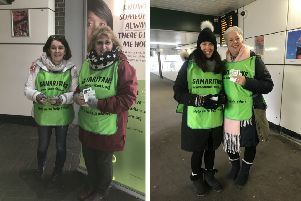 Samaritans volunteers were at Three Bridges station on Monday, encouraging people to beat ‘Blue Monday’ by getting together for a cuppa. 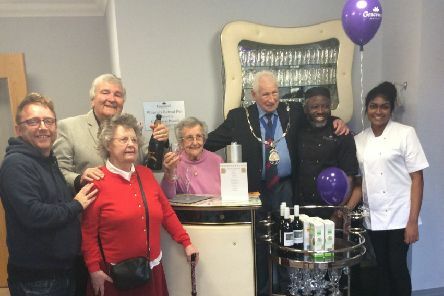 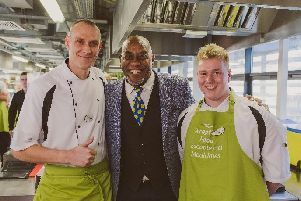 A pair of care home chefs had the chance to meet and cook with celebrity chef Ainsley Harriott on Friday (January 18). 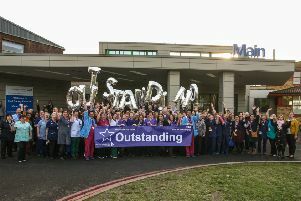 The NHS trust which runs East Surrey Hospital in Redhill, and provides services at Crawley and Horsham hospitals, has been given an ‘outstanding’ rating by the Care Quality Commission. 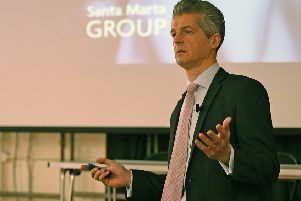 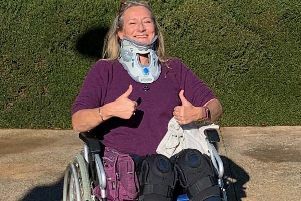 Alex Heminsley, bestselling author and journalist, is calling on people to lace up their trainers and support St Catherine’s Hospice by running for them in the London Marathon. 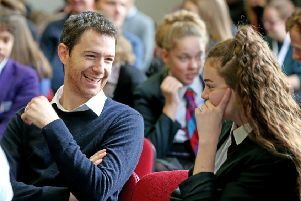 Year 9 students learnt how to be role models for younger students as part of a programme to improve young people’s confidence and life chances. 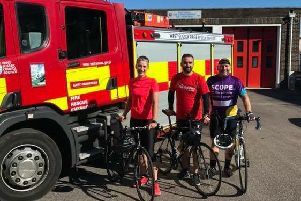 A firearms officer and ex-firefighter are running a series of fundraising fitness events to raise money for emergency services charities. 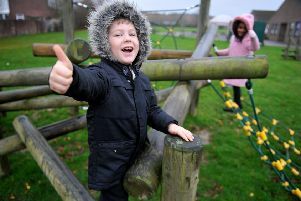 The Bewbush Academy School is celebrating improving results, and the renovation of its Early Years Foundation Stage (EYFS) rooms.